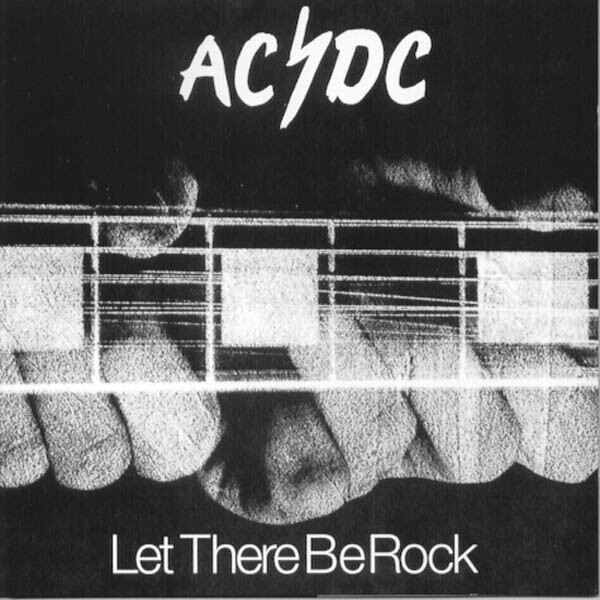 The only problem was that when it came time for photographer Colin Stead to shoot the photo for the album cover AC/DC was overseas touring so Angus and Malcolm Young were not available. So who’s fingers are featured on the album cover??? 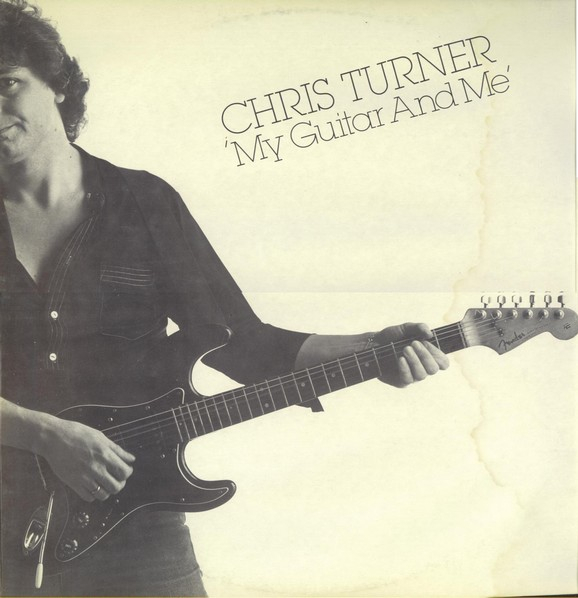 Here is a photo of Chris Turner and his fingers. “I did hear later on that Angus said you can tell they’re Turner’s fingers because they’re fat! Angus and Malcolm have got really skinny fingers, so I took that in the light-hearted way it was intended”.